CAPE TOWN COMES ALIVE WITH THE RETURN OF THE MUCH ANTICIPATED VEUVE CLICQUOT MASTERS POLO 2018 Cape Town, Summer, Polo, Fashion and Veuve Clicquot is back as the event’s stakeholders announced the return of the Veuve Clicquot Masters Polo 2018. 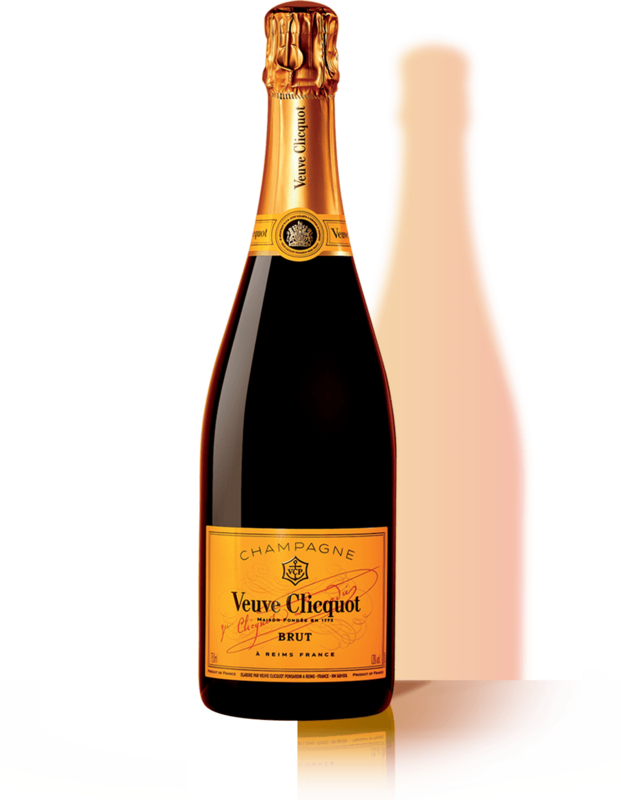 Now in its eighth installment, the Veuve Clicquot Masters Polo is set to make its highly-anticipated return to the prestigious Val de Vie Estate on Saturday 3 March 2018. Barbara Lax of Little Green House wins 2017 Veuve Clicquot Business Woman Award Barbara Lax, Founder of Little Green House, was named the winner of the Veuve Clicquot Business Woman Award by the Jury for this 2017 edition in Switzerland. The winner was honoured on 30 November 2017 at Park Hyatt Zurich for her spirit of innovation, creativity and economic success. She has the courage and the passion to be able to cope with any challenge. Barbara Lax has today four Little Green House childcare centres employing 120 people and with more than 600 satisfied clients.